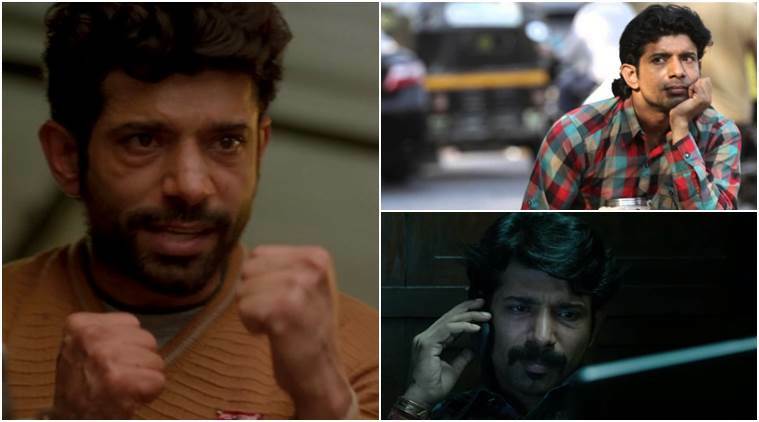 Gangs of Wasseypur actor Vineet Kumar Singh will next be seen in Anurag Kashyap's sports drama Mukkabaaz. Here's a look at some of his noteworthy performances. Vineet Kumar Singh’s Mukkabaaz will be releasing on January 12. 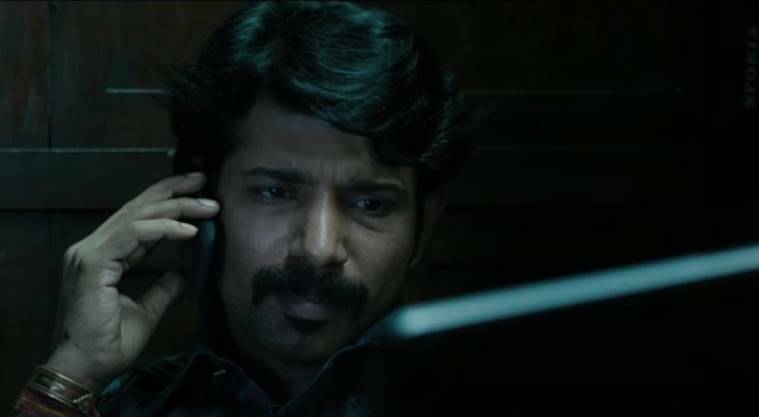 You might not know Vineet Kumar Singh the actor, but you will say, ‘He has the potential,’ when reminded of his performances in movies like Ugly, Bombay Talkies, and Gangs of Wasseypur (Part 1 and 2). The talented actor will soon be seen in yet another Anurag Kashyap film, Mukkabaaz. The two have previously worked together in Gangs of Wasseypur movies, Ugly, Shorts, and Bombay Talkies. Vineet played gang member Bihata (Benvolio) in the 2013 romantic drama. And he was the only one who stood out in that utter disaster of a movie. While his character was not the focus of the film, yet the actor shone in the Prateik Babbar and Amyra Dastur starrer. Vineet’s character in the film was that of a meek goon, who had considerable difficulty in living up to his supposed image of a gangster. Who can forget Danish Khan of Anurag Kashyap’s critically acclaimed crime drama Gangs of Wasseypur 1 and 2? Despite being surrounded by a host of talented artists like Manoj Bajpayee, Richa Chadda, and Pankaj Tripathi, Vineet excelled as the gangster who finally comes to terms with his identity as the outlaw belonging to a family of criminals. His understated performance certainly caught everyone’s attention (for some time) in both the movies. A compilation of five shorts with five directors and different cast members was released in 2013. In one of the shorts titled Shor, which was directed by Neeraj Ghaywan, Vineet played Lallan, a man trying his best to survive the madness that is Mumbai. Lallan, along with his wife Leela (portrayed by Ratnabhali Bhattacharjee), tries to escape the loneliness of the big city. It is a tale of heartbreaks and misery. And Vineet is haunting as Lallan. 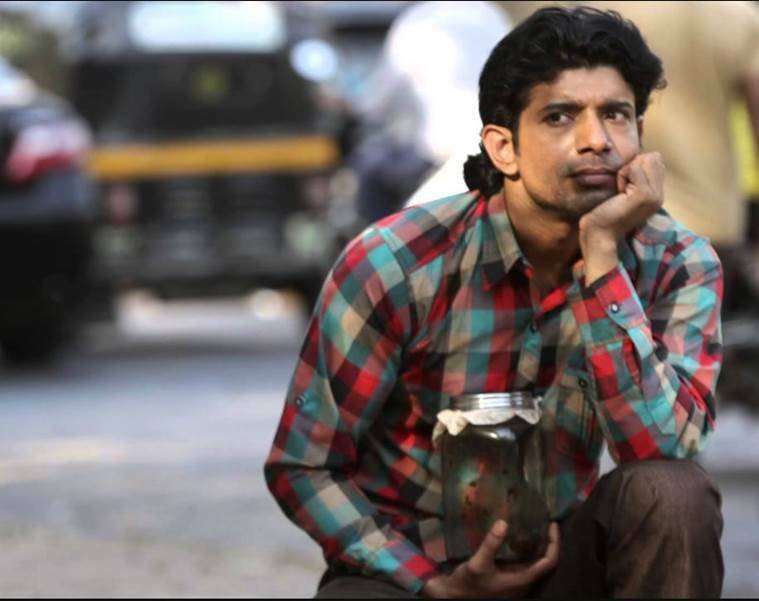 In Bombay Talkies, Vineet featured as the protagonist of Anurag Kashyap’s Murabba. 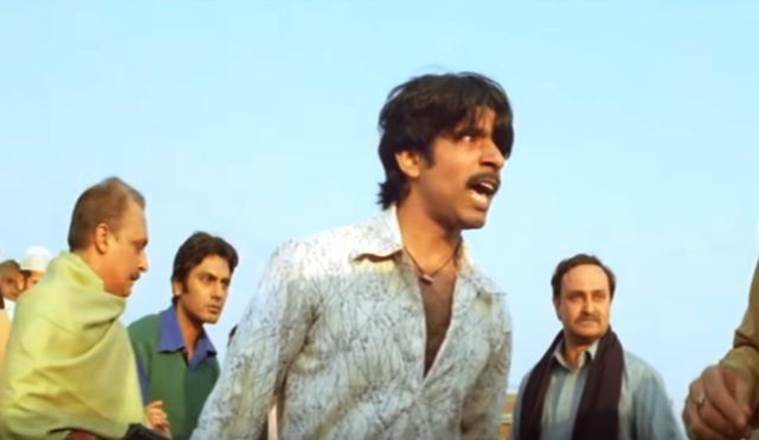 In the movie, Vineet plays Vijay, a guy desperately trying to fulfill his dying father’s last wish–to meet Bollywood superstar Amitabh Bachchan and feed him half a murabba. Vineet travels all the way from Allahabad to Mumbai to make his father’s dream come true. To feed him the sweet, and bring the leftovers for his ailing father. In parts moving and hilarious, Murabba shows Vineet at his best. Vineet’s portrayal of Chaitanya Mishra, the sometimes dark and sometimes loyal individual, is believable and powerful. Vineet’s character is humane, driven by his own emotions as people in real life are. Chaitanya is selfish, but he is also relatable. All in all, another great performance by the actor. Mukkabaaz is all set to release on January 12. 1 Who was Fearless Nadia?